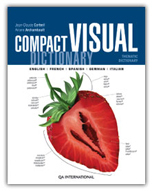 Adapted from the famous Visual Dictionary, an international bestseller with more than 8 million copies sold in 30 languages, this new compact reference book provides readers with a multitude of words and concepts encountered in everyday life. All subjects are explained with highly realistic illustrations, labeled with accurate terminology. The page layout has been completely reviewed to show a great amount of information in a convenient and affordable pocket-size format. 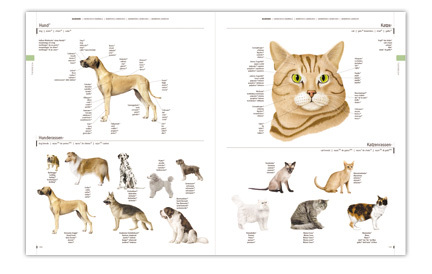 The book is available in two editions: multilingual, displaying terminology in five languages, and bilingual edition, with clear and concise definitions. Practical, dynamic, complete: an essential dictionary for everybody and every need. use at school, at home or at work.